It is the capital of the country with a very rich history. 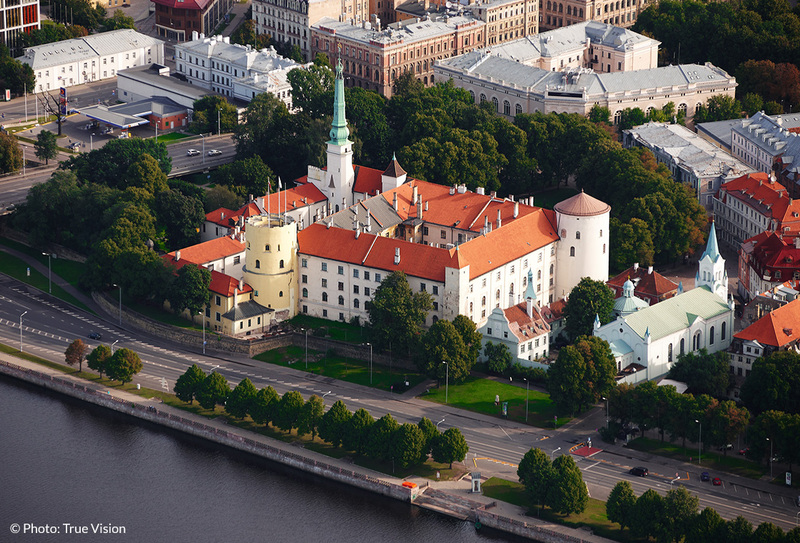 It’s worth seeing many monumental places there, such as the old town with a castle, the museum of history or the Lutheran cathedral along with many churches. The city center offers a phenomenal national library called the Castle of Light and the oldest garden in the city – Vermanes. The zoo, museum of the occupation, KGB building and automotive museum are also among considerable attractions. 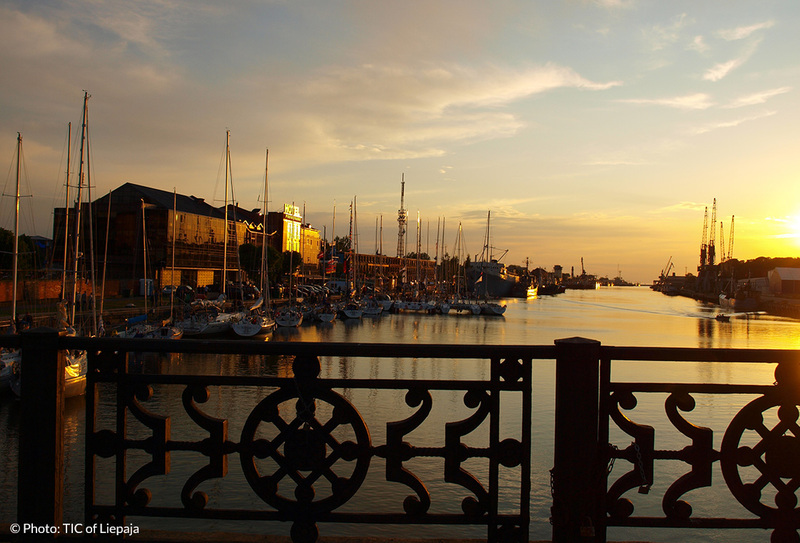 It is a very popular touristic city, attracting foreigners with the wooden, secessionist architecture. There is a spa and a perfect vacation infrastructure. 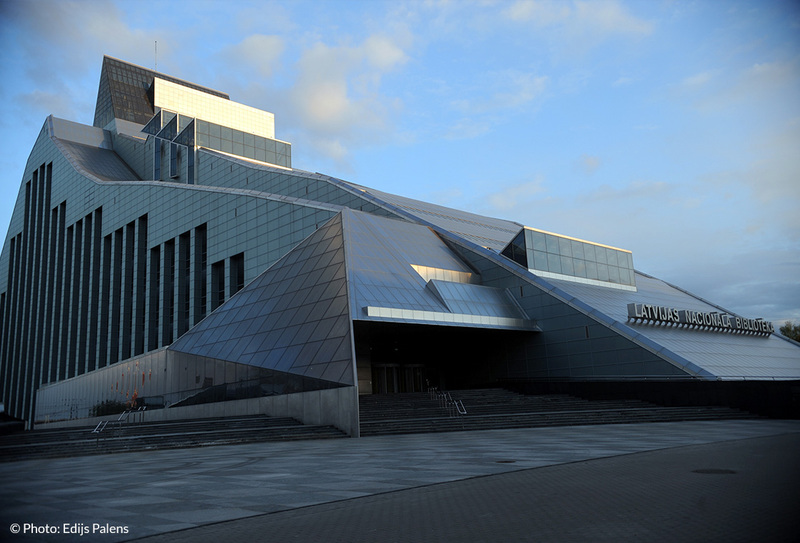 The city has a very good connection with Riga. 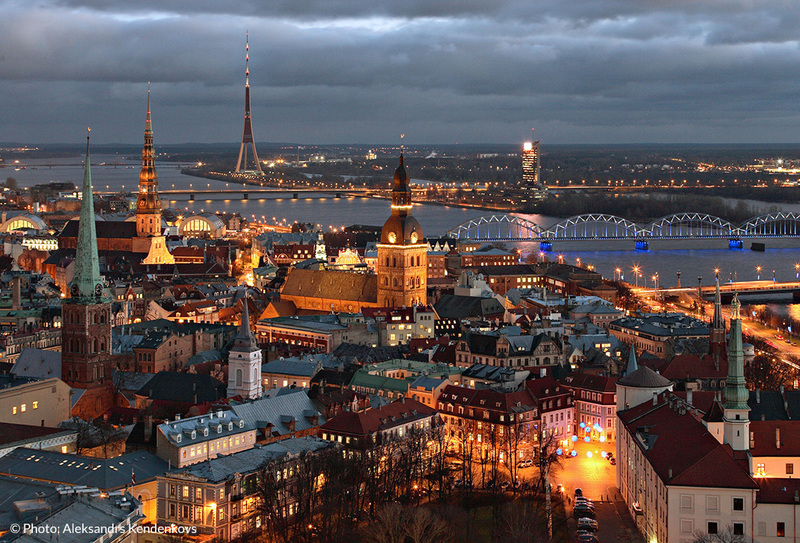 The capital of Courland, statistically it is the third biggest city in Latvia. Known thanks to festivals and concerts that are quite often organized there. The place offers many beautiful monuments, such as the St. Anne church , St. Joseph cathedral or St. Nicholas orthodox church. Another good aspect is the access to the sea. 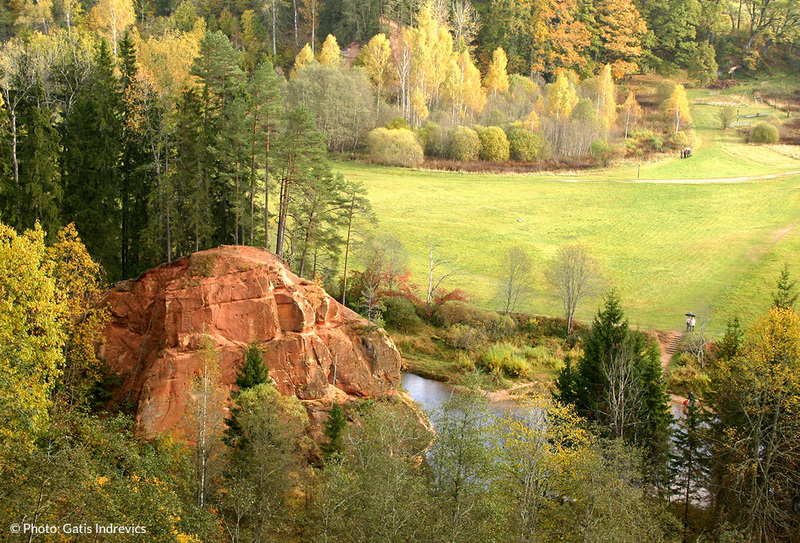 It is the oldest national park in the country, where it is possible to experience the natural essence of Latvia. 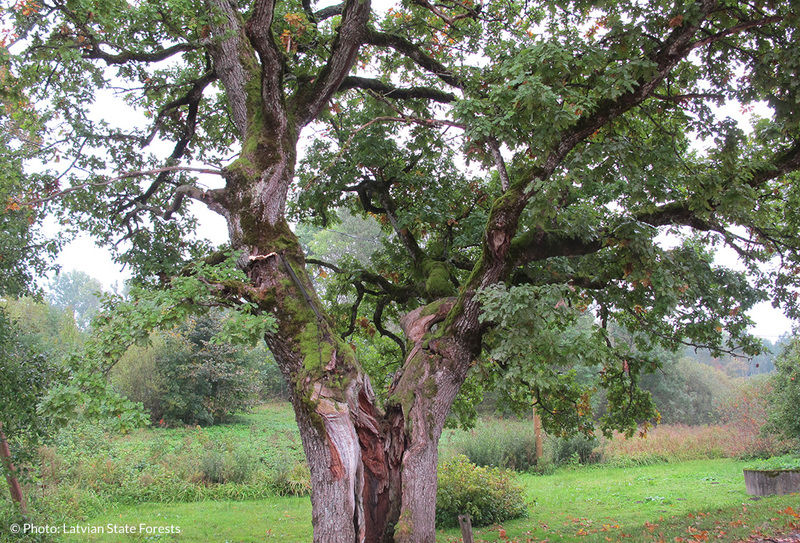 The national symbols of the country such as daisy, two-spotted ladybird, oak and linden are definitely worth the attention there. 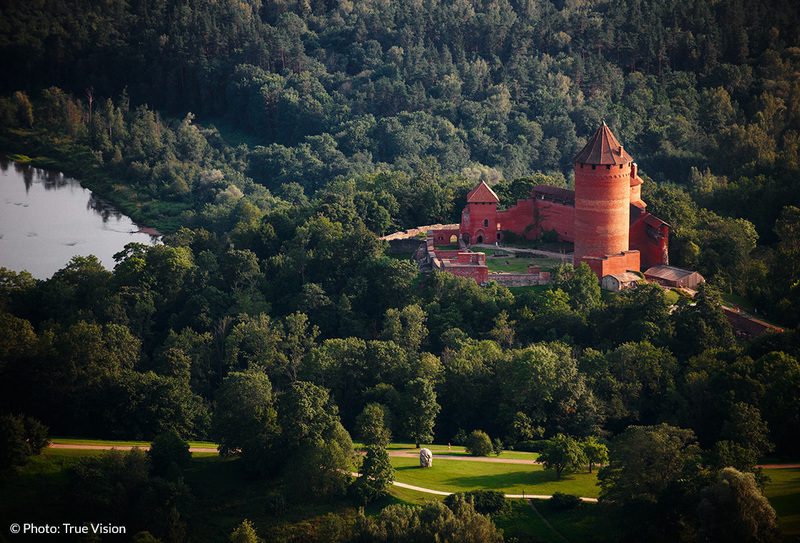 One of the most important spiritual places in Latvia. Recognized thanks to the very characteristic and significant effigy of the Mother of God – Guide with Flower. The building itself was created in a baroque, Italian style with characteristic towers. In front of it there is a square, capable of assembling up to half a million people. Another attraction are extensive dungeons underneath. 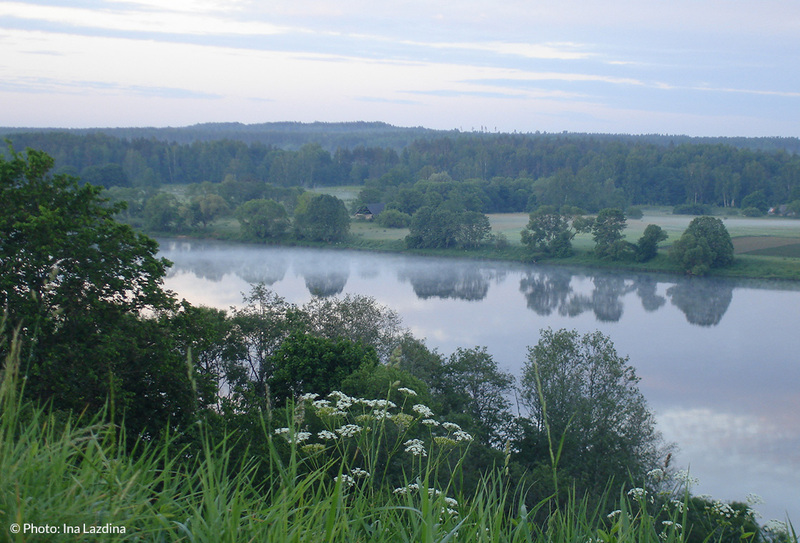 A medieval church, located at the bank of Gauja river. By its appearance it is reminiscent of a mighty, red sailing boat. 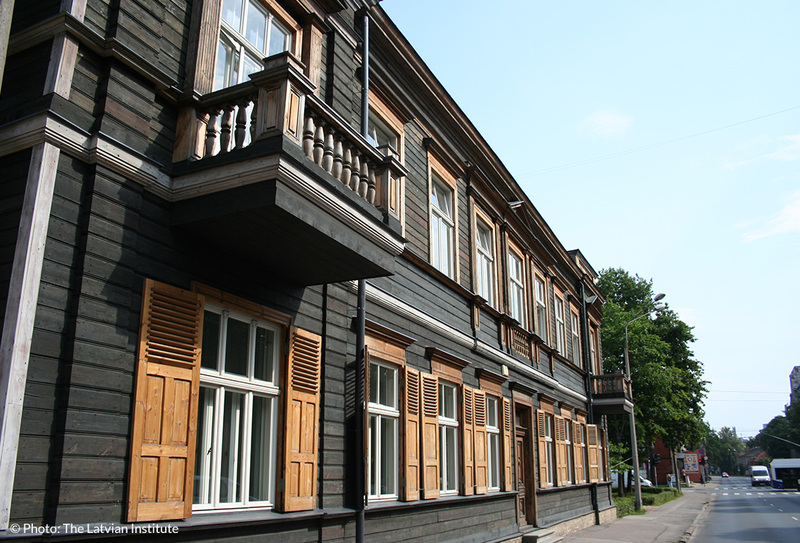 The building was created in 1214 by initiative of the Riga archbishop and at the beginning was the base for Livonian Order. It was renovated lately, however it still looks very authentic. This baroque building in Pilsrundāle was being built from 1736 to 1768 in two stages. 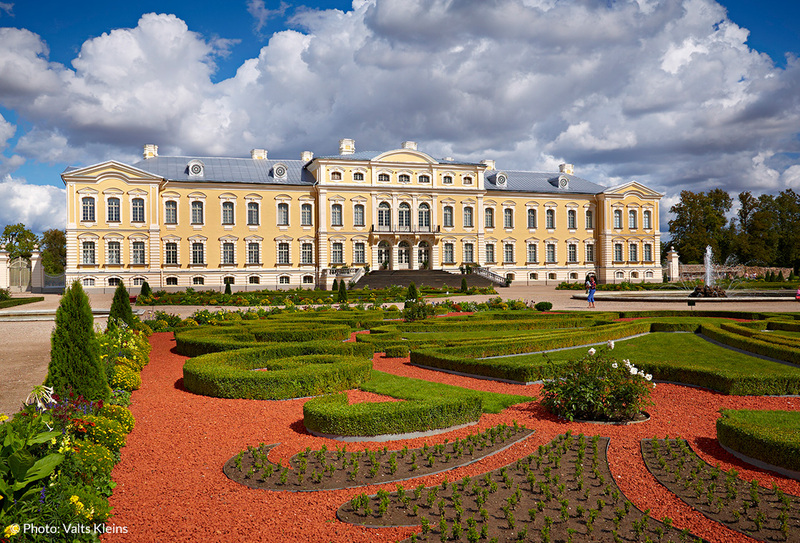 It is considered as one of the most beautiful residences in Latvia. 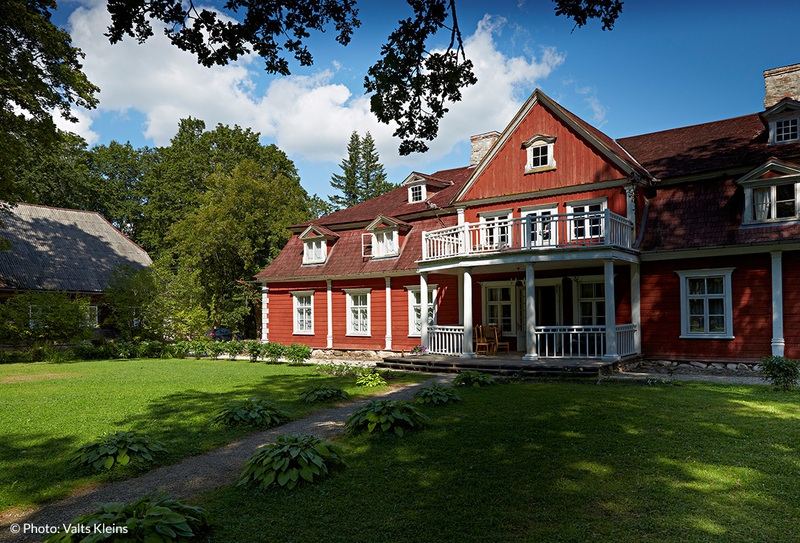 In the past, it played a role of a summer accommodation for Ernst Johann von Biron. Currently, diplomats are being invited there. The building also plays the role of a museum. Latvian culture has strong bonds with saunas. It is not only a cleansing for the body, but for the soul, too. The predominating type of sauna is wet. The biggest river in the country with big historic importance. It was a key element of the so-called amber road, connecting the Baltic territory with the black sea. Mentioned in many songs or poetry.